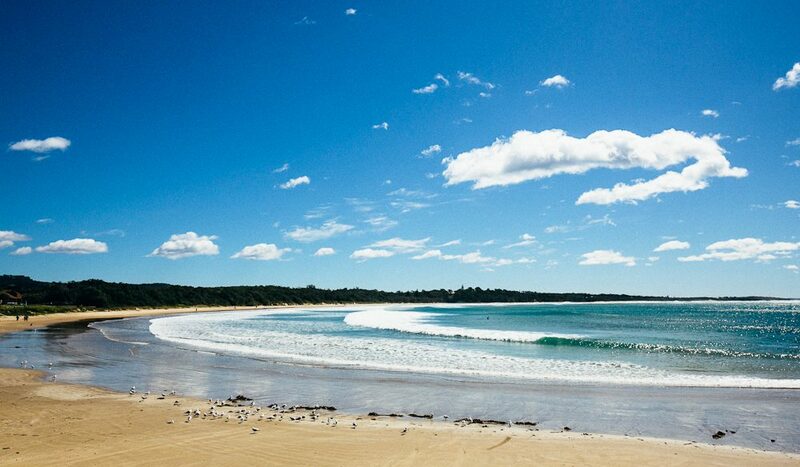 Discover secret beaches on the NSW North Coast on your annual Byron Bay pilgrimage (photo: Elise Hassey). Byron Bay isn’t the only place to find Byron (if you catch our drift) – tree-changers have brought the town’s quirky, luxe touches to personality-filled pockets all over the NSW North Coast hinterland. 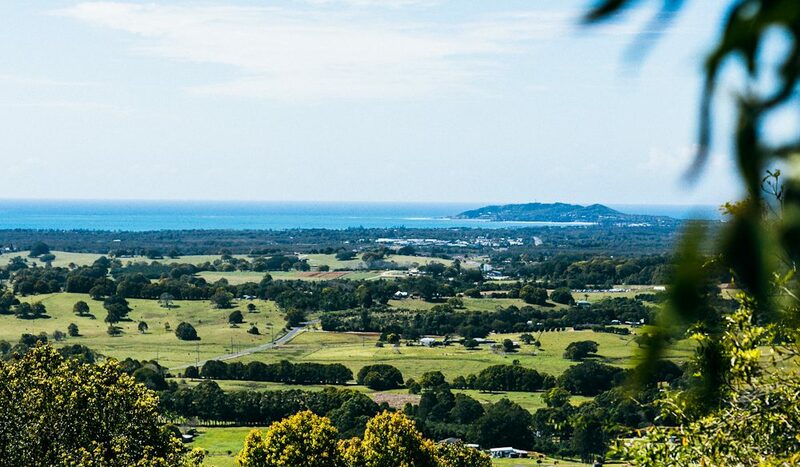 Get to these Byron Bay alternatives before the masses do. Cafés churning out tasty organic goods, pristine beaches lined with vitamin-D-soaking day trippers, Quirky shops that smell of cheap incense and expensive candles. If you’re joining the tens of thousands making the annual pilgrimage up the east coast to Byron Bay this summer, don’t rush – there are several pockets of equally personable (and surprisingly stylish) diversions to be uncovered along the way. Click on these top five to see what our ‘alternative Byrons’ offer. Need to know: The coastal towns will fill up quickly come summertime, so book accommodation early.